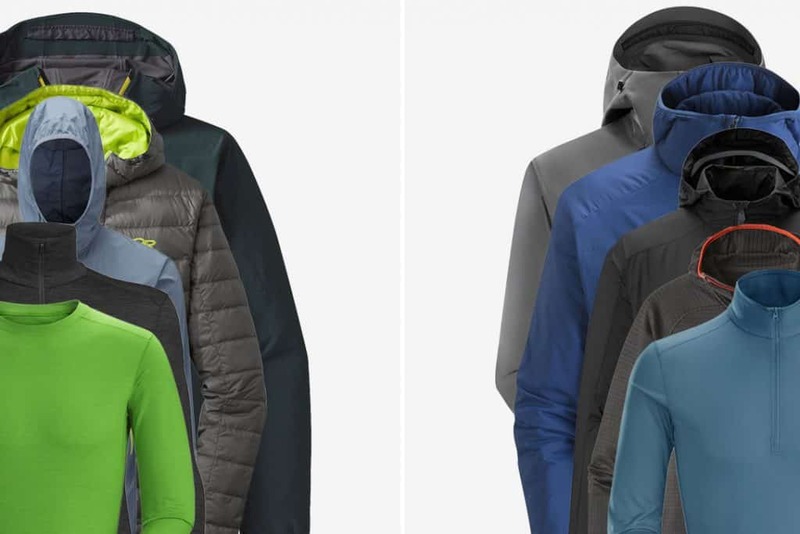 » HyVent vs Gore Tex: What is the Difference and Which One to Choose? 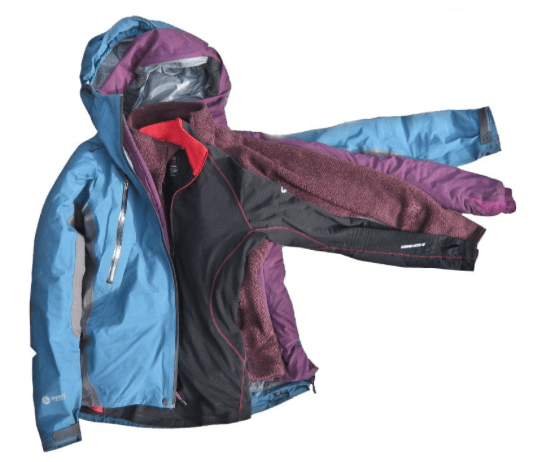 HyVent vs Gore Tex: What is the Difference and Which One to Choose? Trekking, hiking, mountaineering, cycling, and other outdoor activities have gained a lot of popularity as a recreation and sport in recent years. Most of these activities are done all around the year. Enthusiasts can tell you that it is as much fun going outdoors in cold weather as it is during summers. With so much going on with outdoor activities, the amount of gear being manufactured for use in these activities is tremendous. With technology growing leaps and bounds, gear manufacturers are getting creative and trying to deliver great products at good prices. Most people use these words as synonyms. However, there is a lot of difference between them. It is important to know the distinction so that the right kind of gear can be chosen for the activity. Hiking is the easiest of three. It lasts from half a day to one day. Hiking is usually done on a well-marked trail. Though it can be quite challenging, there is not much preparation needed beforehand to go on a hike. Trekking is slightly more challenging than hiking. A trek can last from two to four days. 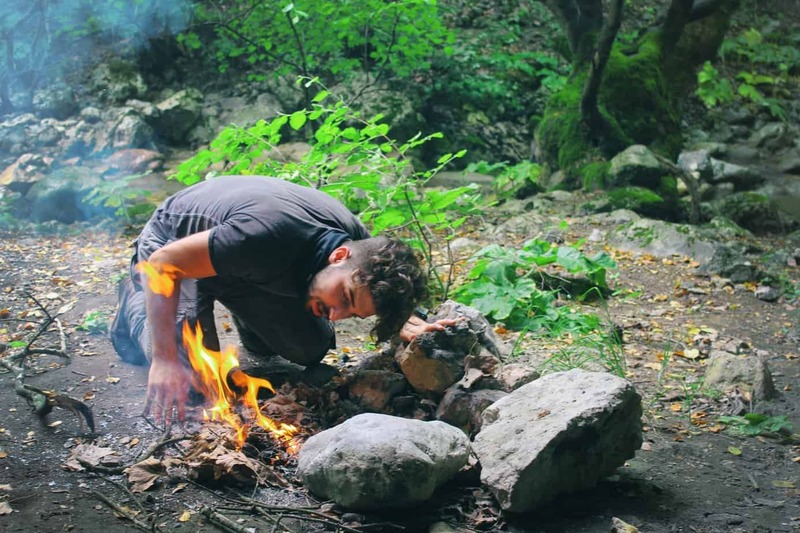 Camping is involved when you trek, which means you will need to either carry camping gear or make arrangements to stay in cabins or even bed and breakfast places along the route. Trekking involves carrying more equipment, especially if you are camping on your own. Mountaineering is the most challenging of all. The trips last for days calls for extensive training and preparation and needs a good amount of equipment. Mountaineering can take you to places at high and very high altitudes. Most often than not, mountaineering can lead you to places that have extreme weather conditions. It is a physically and mentally challenging activity, but it can turn out to be an exhilarating experience. The equipment used for mountaineering needs to be researched carefully and a lot of training and practice goes into learning to use the gear correctly. 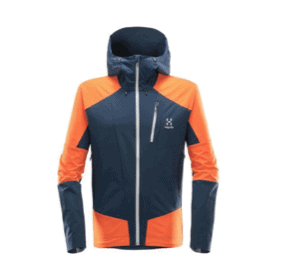 One of the most important aspects of mountaineering is to wear the right kind of clothing. 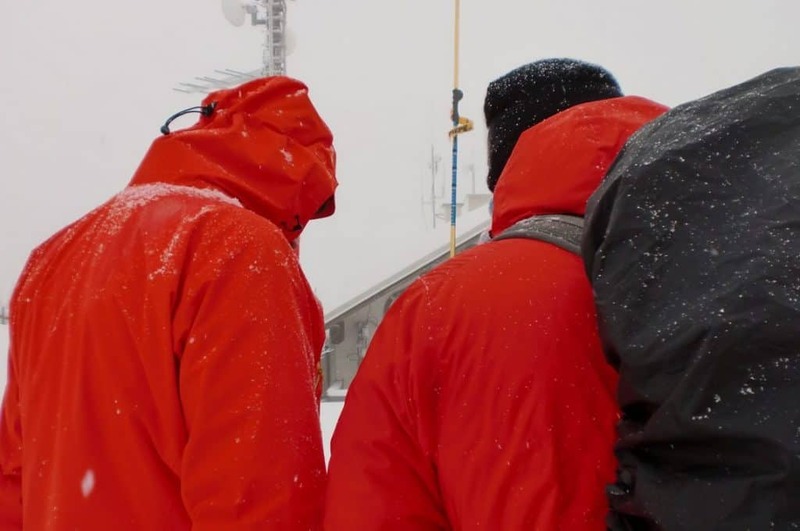 Normally, a three-layer system is preferred when you go on outdoor adventures, depending on the weather and the intensity of the activity being performed. The base layer is the innermost layer of clothing, closest to the body. Important factors that determine the best base layer to use is the intensity of the activity that you would be performing (for example, walking vs camping), the weather conditions (hot or cold), and the wicking capability of the material. It is always preferred that a material that removes moisture away from the skin quickly is used for base layers. See our article on base layers to find more information on how to choose the best one. Middle layers are used to hold in the body heat. It is an insulating layer. Factors that determine the best middle layers to be used is breathability, wicking ability, drying capability, allowance for free movement, compressibility, and weight-to-warmth ratio. Depending on the weather, polyester fleece, synthetic fiber, goose down materials may be chosen. To find more information on how to choose the best middle layers, check our article. This is the weatherproofing outermost layer. Depending on the weather, you may or may not require this layer. When it is hot, you may not feel like wearing the middle and the outer layers and prefer to go on only in base layers. However, if the weather is cold, snowing or raining, the correct outer layer can make all the difference between having a fun and thrilling outdoor experience and being miserable. 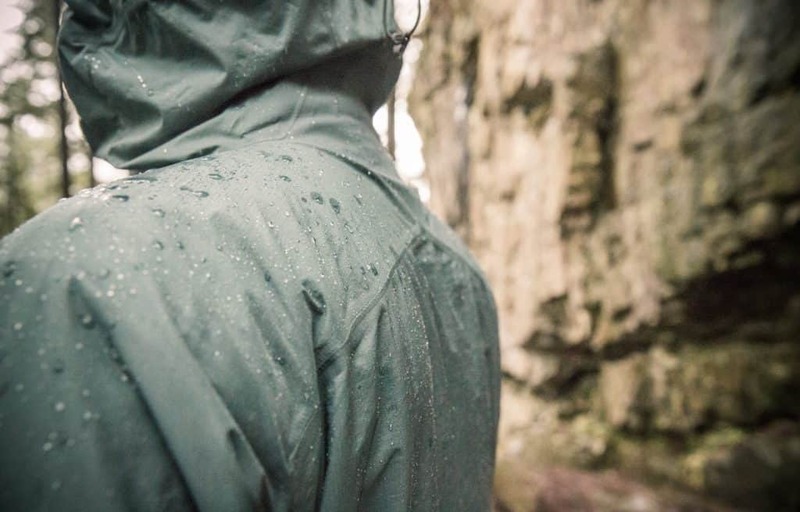 A good outer layer is waterproof. It must repel water quickly and should not absorb it all. It should also have good wicking capability to remove moisture from the base and the middle layers quickly. A good outer layer must be quick-drying as well, and hold up well against wind and cold, providing a good insulation capability. It must not allow the chill to get inside and rob the body of warmth, nor must it allow the warmth from the body to escape outside. Undoubtedly, this is the most important characteristic of an outer layer. An outer layer must be able to repel water and should not absorb any water. Most outer layer manufacturers treat the fabric with some form of a coating to make them waterproof. Breathability is another important factor while choosing good outer layers. With a breathable fabric, the moisture that is wicked away from the skin by the base and the middle layers is transferred to the outside easily, helping to maintain the body temperature and keep the person wearing the garment comfortable. The outer layer that you choose must be capable of providing protection from the wind. If the outer layer does not offer ample wind protection, it is easy for wind chill to set it. It is important for the outer layers to have all these properties. If not, the person wearing the garment will be miserable in the best case or have hypothermia set in in the worst case. 1. Hard Shell – The fabric is hard, and it is not insulated. The fabric is soft and insulated. These outer layers are usually two in one piece, that offer both weather protection and mild insulation in one go. 3. Hybrid Shell – These outer layer are a hard shell in some places, and soft in others. It is a combination of hard and soft shells in one piece. 4. Insulated Shell – These are weatherproof outer layers, that also have a layer of synthetic fill or goose down added to it on the underside. They offer both weather protection and a high level of insulation. Any garment that is labeled as waterproof will guarantee a higher level of protection from water than the ones labeled as water-resistant. Waterproof garments will not allow water to penetrate through them and reach your skin, whereas, water resistant fabrics offer only a small degree of protection from water. Water Resistant fabrics tend to start soaking water after a certain point. The laminates based weatherproof outer layers are made by gluing layers of Expanded polytetrafluoroethylene (ePTFE commonly called as Teflon), or polyurethane (PU) or polyester membrane on the outer side of the fabric used for making the weather outer layers. This layer repels water to the highest degree. Laminate based weather outer layers are lightweight, highly durable and offer the best breathability. However, laminate-based weather outer layers can be very expensive. Coating based waterproof outer layers are made by applying a coating of a polyurethane (PU) to the fabric. 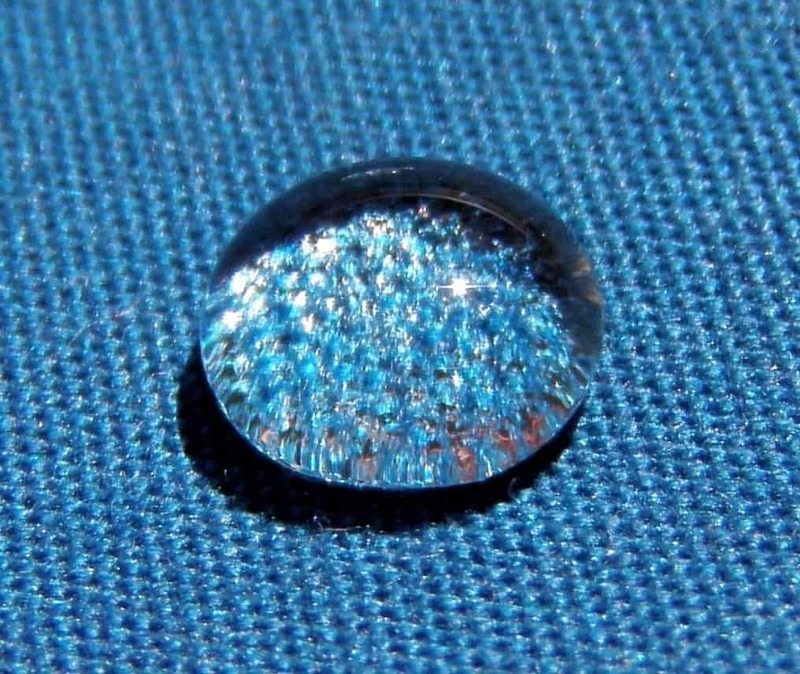 The coating repels water well, but it is not as good as laminate-based ones. 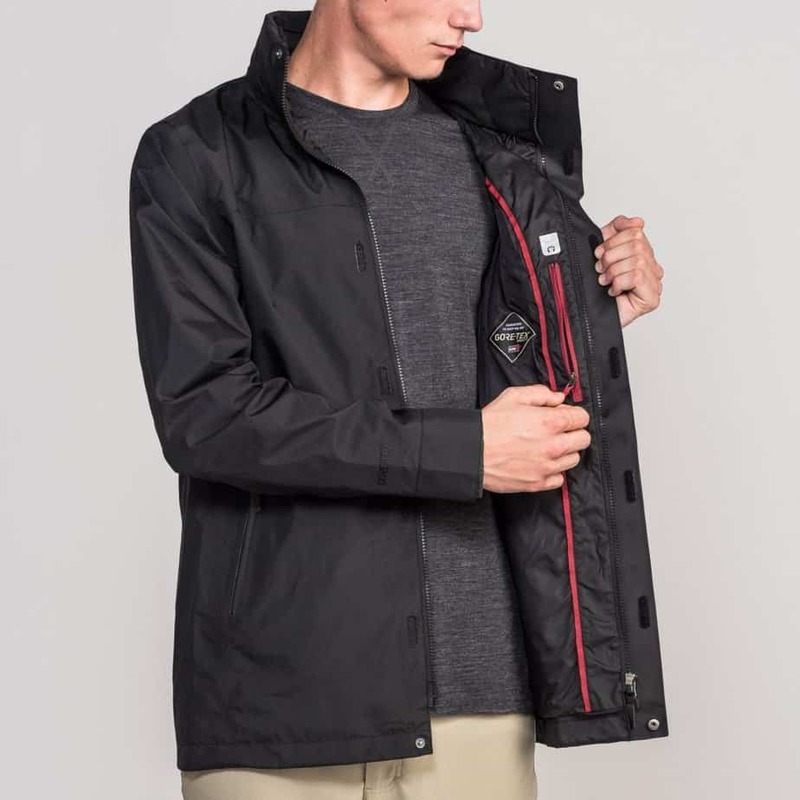 Coating-based weather outer layers are ultra-lightweight, have fair performance in terms of weatherproofing, breathability and durability, and are priced much lower than laminate-based outer layers. Most manufacturers provide laminate-based and coating-based weatherproof outer layers with an additional layer of waterproofing called a Durable Water Repellent (DWR) finish. It is important to take care of the DWR layer and maintain it as per the manufacturer’s recommendation. This is because, when the DWR layer wears off, the laminate or coating bases will still be able to keep the water out, but not as well as they do with the DWR. This is because DWR helps in “beading” of water droplets, which simply rolls off the outer layer. When this layer wears off, water starts sticking to the surface of the fabric. Though it will not penetrate the surface, the breathability factor of the outer layer reduces, causing moisture from inside the outer layer to stay awhile, instead of evaporating instantly. If the DWR layer wears off the outer layer, then water will start saturating on the surface of the fabric, and the outer layer will start getting heavier and clinging to the skin. DWR helps to keep water off the fabric by helping it roll off the outer layer in the form of water droplets. DWR layer can wear off because of abrasion during trips, dirt, body oil etc. Caring for the DWR layer is very easy, and most often than not, any weathering of the layer can be taken care of simply by laundering it and letting it tumble in light to medium heat in a drier. The heat serves to redistribute the DWR layer over the fabric evenly. In case of severe weathering of DWR, there are commercially available DWR sprays and wash additives that can be used to revive it. To check if the DWR layer needs reviving, spray the garment with water. If it soaks instead of beading, then it needs revival. Also, when you shake a moist garment, if the water droplets cling on to it instead of flying off, then it needs treatment for revival. Always use heat treatment first, using clothes drier or a steam iron before using DWR sprays or wash-ins. You can use these products only if the heat fails to revive the coating. Always check the manufacturer’s recommendations for heat settings and usage before going ahead with the revival treatment. Fabrics used to make weatherproof outer layers are synthetic in nature, which are then laminated or coated to become waterproof. These fabrics are highly resistant to wear and tear and become more durable when the addition laminates and the coating are added to it. 2- Layer – An outer layer of fabric is added on top of an inner layer of fabric with a laminate or coating layer. This is the lightest and doesn’t make too much noise when you move around. It is also the cheap, and suitable for urban wear. 2.5-Layer – Laminate or coating based fabric is sandwiched between an outer layer and an innermost half-layer of fabric. This type of constructions is the lightest. However, breathability is affected in this kind of construction. This type of weather outer layers is quite affordable. 3-Layer – This construction offers the most durability. There is no coating used in this type of construction. It has a membrane layer sandwiched between a rugged outer layer and a liner fabric on the inside. This construction is preferred under the most extreme weather conditions. These outer layers are expensive but highly robust. Here is a comparison table on how different parameters perform in each of the constructions listed above. Zippers – To make the outer layer fully waterproof, all the zippers should have flaps that prevent water from entering the small holes. Seam Taping – The seams should be sealed correctly without exposing any of the inner fabric to make sure that water is not absorbed from there. Packability – An outer layer may not always be needed, and it is best if it is highly packable. Most outer layers come with their own covers that can be used to stow them. When folded and packed, the outer layer should not occupy a lot of space. However, packability should not affect the weatherproofing capability and breathability of the outer layer. 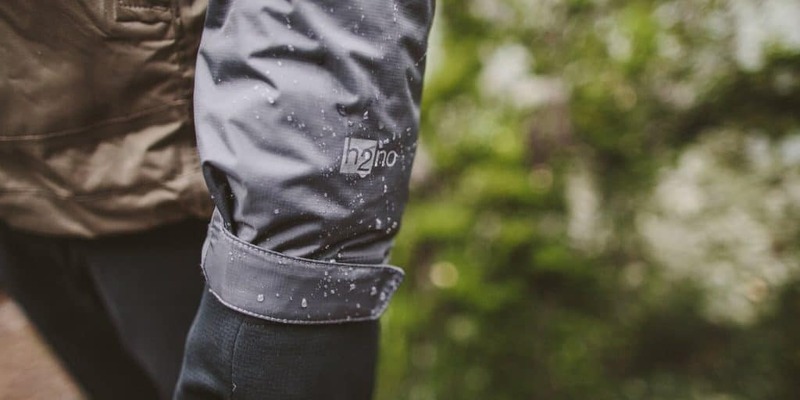 While choosing an outer layer which offers the right waterproofing and breathability is important, it is also equally important to choose an outer layer which fits just right. Most of the outer layers come with some features that allow adjusting of the size, such as cords at the waist or hips and in the hoodies. However, these may not be sufficient to get the right fit. It is always a good idea to test an outer layer by wearing it. The outer layer should be big enough to accommodate your base layers and mid-layers, yet, snug enough to keep you warm and well insulated. It should be loose enough to be breathable and allow free movement. However, if you wear it too loose, then you may start letting in water through the gaps, defeating the whole purpose of wearing an outer layer. Most outer layers come with a layer of insulation which provides additional warmth. Wearing the right fit allows this insulating layer to be in contact with the mid-layer, offering more warmth. Wearing very tight outer layers can be very uncomfortable, especially if you wear something that is not breathable. It can get wet and clammy, cause chafing and be extremely uncomfortable to move. 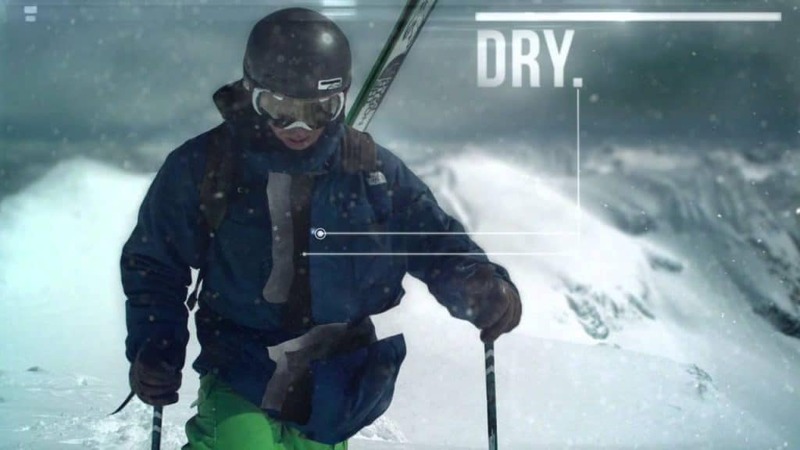 HyVent and Gore Tex are among the best brands that manufacture weatherproof outer layers. HyVent is the name of the polyurethane coating that was developed by North Face. It is a waterproofing coating, which also offers a high level of breathability. HyVent garments are very soft and comfortable. HyVent uses different compositions of fabric to create garments that can be used for different activities, ranging from hiking, trekking, cycling, and mountaineering. 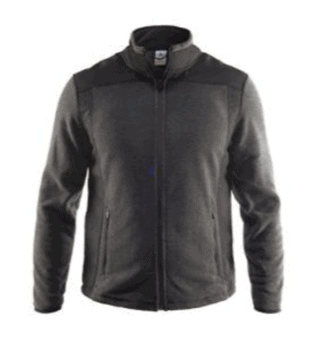 HyVent – This is a 2- layer outer layer with a DWR coating on the inner layer with a medium level of breathability. HyVent 2L – This is a 2-layer outer layer with the DWR coating on the inner layer and a waterproof outer layer, offering a higher degree of breathability, as compared to HyVent. HyVent 3L – This is a 3-layer outer layer with a high level of resistance to abrasion. The 3-layer construction offers superior breathability and moisture management. HyVent DT – This is also a 2.5-layer outer layer. The innermost layer is replaced with a very lightweight fabric, making it highly comfortable and lightweight, making it suitable for activities that involve a lot of movement. HyVent DT EC – HyVent DT EC is same as HyVent DT, except that natural castor oil is used for waterproofing. This reduces the synthetic components in the garment by 50%. HyVent Alpha – The key difference between HyVent Alpha and other HyVent materials is that HyVent Alpha is the only one of the series that uses a membrane layer. This makes it highly durable. It is a very breathable garment, and also highly durable. It is used among hard-core mountaineers and it is perfect for long trips under extreme conditions. Gore Tex is best known for its waterproof and breathable fabric, which is used to create clothing for outdoor adventures. The company is based out of Newark, Delaware. Gore-Tex produces a membrane made of expanded polytetrafluoroethylene (ePTFE), which is highly porous in nature. The size of the pores is just ideal to not allow water to seep into the fabric while being just big enough to allow water molecules to seep out of it. These properties make the material highly waterproof and ideal for making products to be used for outdoor activities. 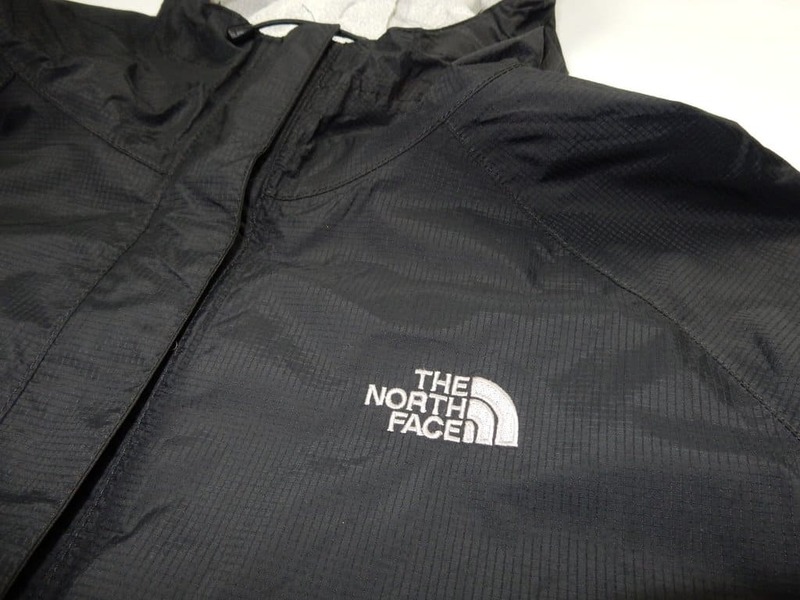 Before the Gore-Tex Membrane can be used to create clothing, it needs to be converted to a fabric by sandwiching it between an outer layer of durable fabric and an inner layer of high performing fabric. The resulting product is called as a laminate and is used to create some high performing, durable and highly waterproof clothing for outdoor activities. Performance Shell – This is the original Gore Tex fabric, which is a 2-layer construction. It is not too expensive, but the breathability factor is not too high. This material is used to make outdoor clothing as well as footwear. Proshell – This fabric is highly breathable. It is made by using the 3-layer construction. It is a high-performance material, and suitable for extreme activities like mountaineering and alpine climbing. It has a large number of micro-pores making it very breathable. The 3-layer construction makes it very durable. This material is used for making outdoor clothing as well as footwear. Paclite – This is made of 2.5-layer construction. It has a high degree of breathability and it is very lightweight. Waterproof quality is extremely high in this fabric. Dryloft – This is a membrane and not a fabric. It has a very high degree of breathability, and it is more suited for making sleeping bags rather than outdoor clothing. 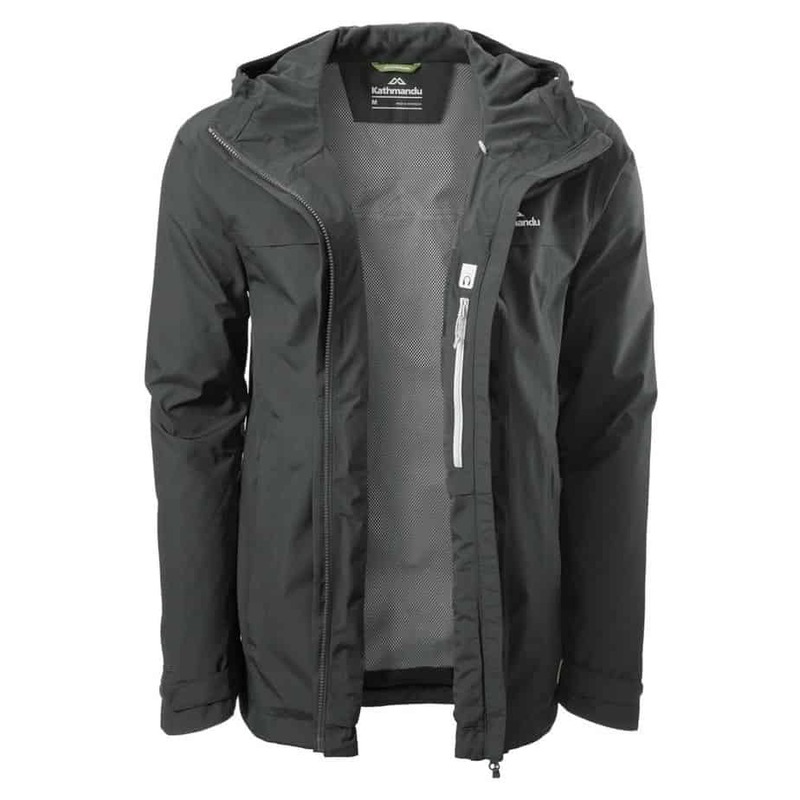 Softshell – This is a very soft and comfortable softshell material by Gore Tex. It provides a high degree of waterproofing, breathability, and comfort. Undoubtedly, Gore Tex offers more variety to choose from as compared to HyVent. Gore Tex clearly emerges as a winner when you compare the number of options that are provided by this company. There are fabrics available to choose from, based on the construction type, activity type, waterproofing capability, and breathability. Gore Tex is basically a membrane, which is then changed into a laminate. By itself, this does not offer a high degree of waterproofing. However, Gore Tex has combined this with polyurethane (PU) coating to give the best waterproofing solution. HyVent offers a polyurethane coating to a synthetic fabric. Though the waterproofing is high, it is not as good as Gore Tex. We have seen earlier that a laminate-based construction always provides better waterproofing capability, as compared to a coating-based one. Gore Tex waterproofing is much better than HyVent in this regard. 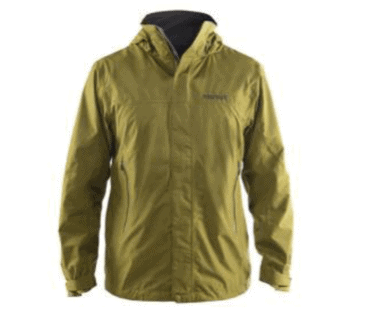 If you need an outer layer for activities that involve going out in a lot of rain and snow, then Gore Tex should be the fabric of your choice. Since Gore Tex is a laminate-based construction, the durability is very high, as compared to HyVent, which uses a coating-based technology. Gore Tex fabrics are highly resistant to abrasion because of the way it is constructed. HyVent fabrics are durable on their own, but when compared with Gore Tex, Gore Tex clearly takes the lead in the durability area. Gore Tex fabrics are known for the microporous structure, which allows for a great degree of breathability. The downside of this breathability was that it had lesser waterproofing capability. However, when Gore Tex fabric was coated with a polyurethane coating, Gore Tex had the best of both worlds, high level of breathability with a high degree of waterproofing capability. The two fabrics when tested for breathability, the results were found to be 17,000 GM/M²/24HR for Gore Tex and 12-15,000 GM/M²/24HR for HyVent membrane. HyVent fabrics are breathable, but when compared with Gore Tex in a high-intensity activity like mountaineering, Gore Tex clearly takes the cake. Since Gore Tex is a laminate, there is some degree of insulation because of the air pockets between the layers. Hence it offers some degree of insulation as well. 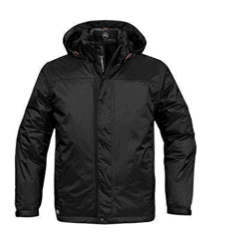 Gore Tex also comes paired with goose down lining, which makes it suitable for extremely cold weathers. On the other hand, HyVent performs better in mild temperatures. HyVent clothing is priced at a much lower price, as compared to Gore Tex. HyVent is approximately half the cost as compared to Gore Tex. Since HyVent is a coating-based construction, it is much lighter than Gore Tex, which is a laminate-based construction. This makes HyVent better suited for milder weather conditions. Gore Tex is less packable than HyVent, owing to the laminate-based construction, which adds more air pockets, thereby making it less compressible and packable, as compared to HyVent. With all the choice that is available and all the factors to consider, Gore-Tex clearly emerges as the winner when compared with HyVent. However, you must choose the outer layers carefully, depending on the kind of activity you will be undertaking and your budget. HyVent will serve you well if you are just starting out, or undertaking an activity in mildly cold weather, or when the budget is a consideration. HyVent will still offer you good waterproofing and breathability to make sure that you are not uncomfortable. For seasoned mountaineers and people undertaking strenuous activity in extreme weather, and if you are a regular with outdoor activities, then Gore-Tex will serve you well in the long run. Whatever brand or jacket you choose, remember to care for it well to make sure that it serves you well up to its fullest potential.